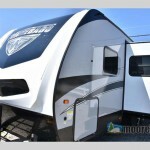 Save Big on our Fifth Wheels for under $30,000! 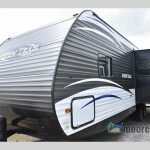 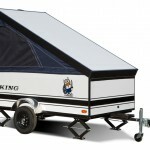 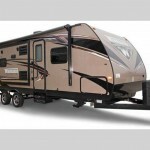 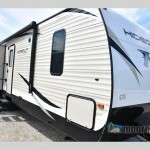 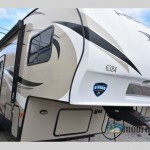 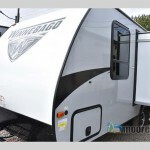 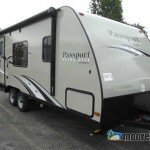 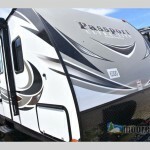 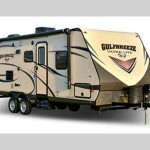 Find Travel Trailers for Under $15,000! 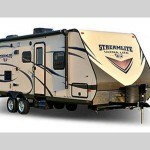 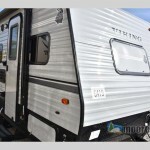 Save Thousands on the Gulf Stream Streamlite Ultra Lite Travel Trailer!